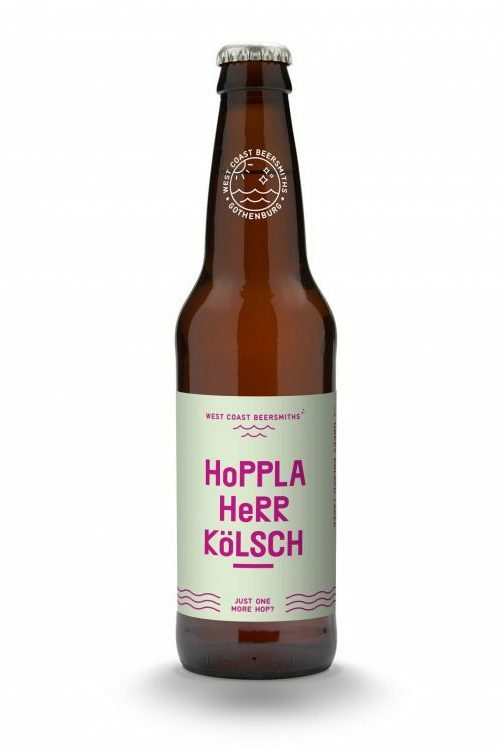 This stylish and elegant kölsch style lager is very traditional and of high quality. In addition to Saaz hops used during the brewing though we use Amarillo hops as a dry hop to give it that extra little something. Pilsner malt is the core of this beer and with cold fermenting yeast it creates an incredible clean beer with low, but refreshing, bitterness. Pale, clean and incredibly easy to drink either by itself or with food.